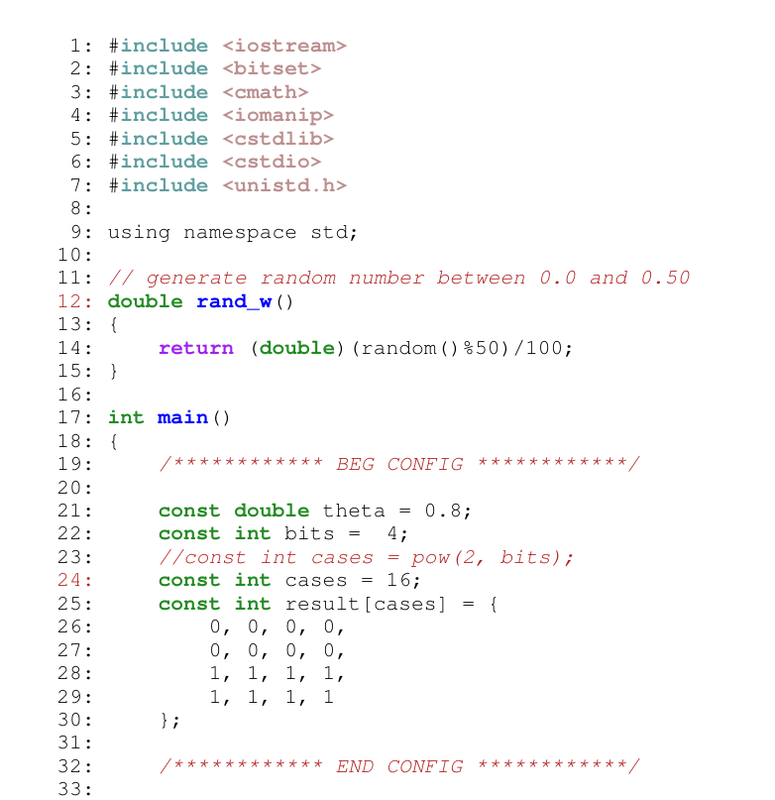 I just had converted a bunch of CPP files to PDF with Syntax Highlighting. I think it will be helpful to share how I did that. Use package manager to download them. Now modify this script to your own configs. Run the script and you’ll find PDF files generated with the name of each CPP file. Here is a preview of one CPP file I had.